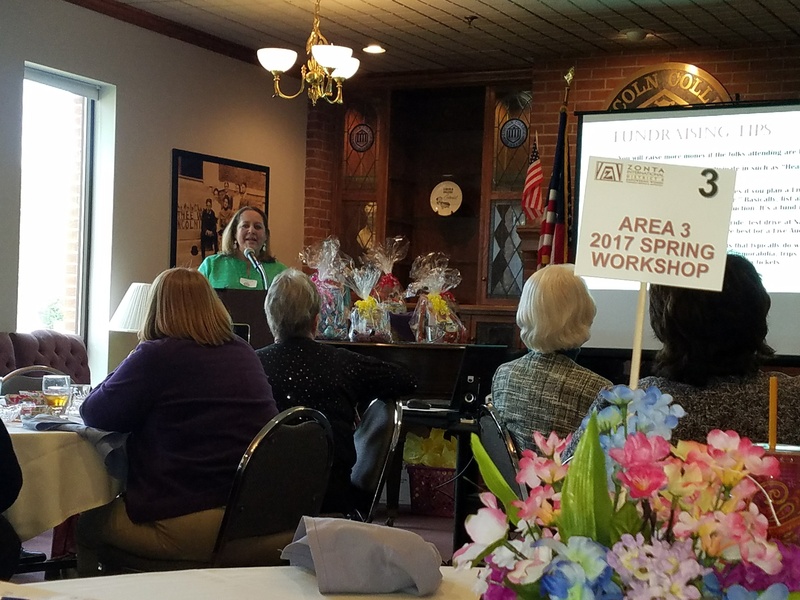 The Zonta Club of Lincoln hosted a Spring Workshop on Friday, April 21 and Saturday, April 22 at Lincoln College for all Area 3 Zonta Clubs, which included Alton-Wood River, Mascoutah, Springfield, and Lincoln. 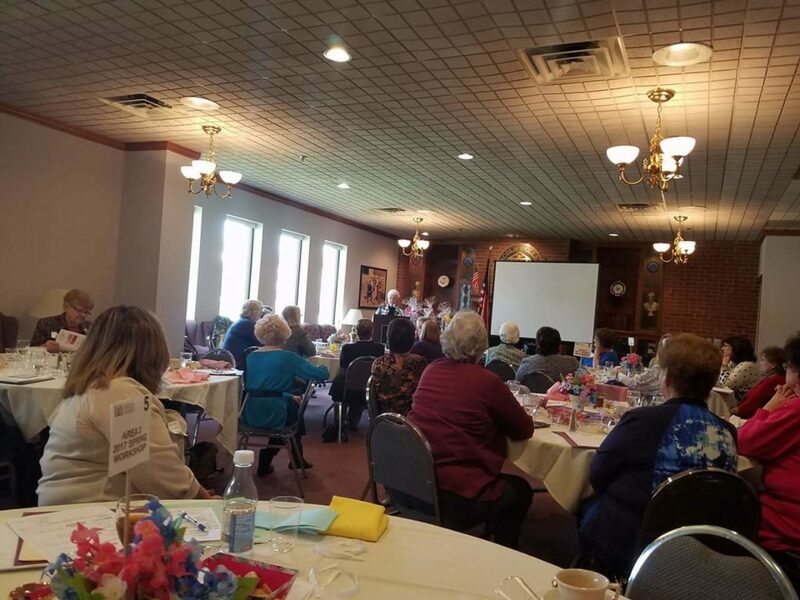 The 39 women in attendance enjoyed fellowship and many exchanges regarding advocacy, service opportunities, fundraising, and membership. Also in attendance as presenters were the Governor of Zonta for Area 6 – Tamara Hagen, Lt. 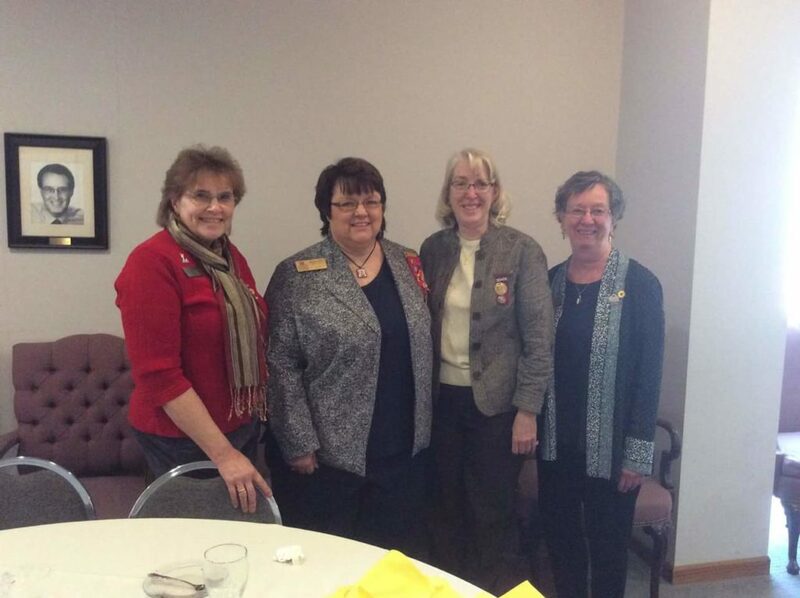 Governor Elaine Rynder, Foundation Ambassador Donna Neal and Area 3 Director Michelle Miller. 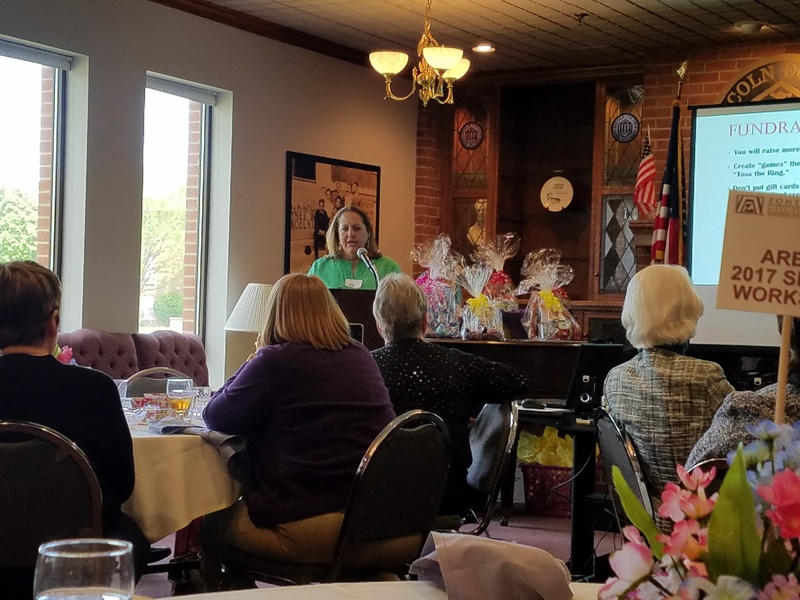 Isabel Vidal, a member of the Zonta Club of Lincoln, spoke about the generations and how this applies to expanding membership and fundraising. The Workshop concluded with a tour of the Lincoln Heritage Museum. 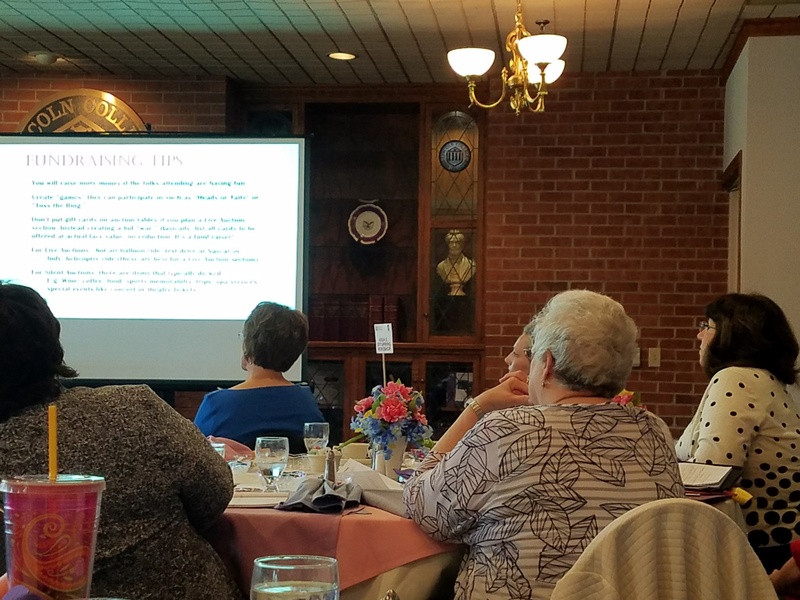 The Workshop was a great success and provided an excellent vehicle for sharing ideas and experiences.